Main Street Medical Centre has long been committed to training both undergraduate Medical Students and Post Graduate Doctors. 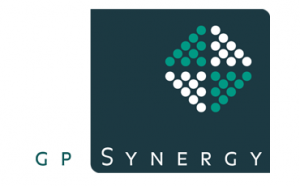 The practice has successfully trained GP’s via multi training pathways. 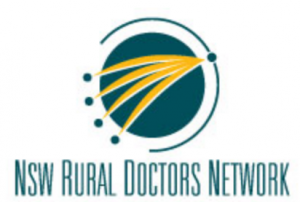 These include Practice Eligible Pathway, ACRRM Independent Pathway and Vocational Pathway. 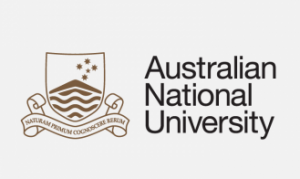 Main Street often has medical students from the Australian National University (ANU). 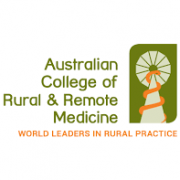 Our Practice has been accredited by both the Royal Australian College of General Practitioners (RACGP) and the Australian College of Rural and Remote Medicine (ACRRM) for post graduate training. Our record for success in completing training and examinations has exceeded expectations. We are committed to training and furthering the education of Doctors in order to achieve the highest level of patient care and service.